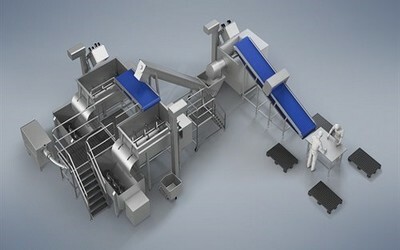 Working with leading manufacturers of food handling and preparation machinery around the world, Promatec Food Ventures has helped our customers to transform the food industry to one that competes effectively in the worldwide marketplace today by using our sophisticated, automated systems and stand-alone equipment in their processes. OptimarStette is a leading supplier of fish handling and processing equipment to onshore, onboat and fish farming industry. 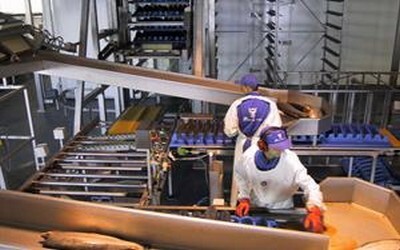 OptimarStette supplies complete integrated processing, packaging and distribution lines, and stand-alone equipment, carefully tested to make sure they give you optimal performance. Scansteel Foodtech group is among the world’s most innovative manufacturers of food preparation machinery, equipment, and complete processing lines and solutions for the global food processing and pet food industries. The main focus is on the global meat, poultry, and cheese processing industries, as well as on the global pet food, rendering, and fur industry. 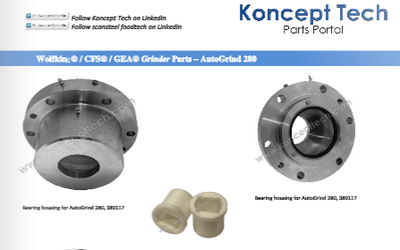 Koncept Tech handles sales of wear and spare parts for all machines and leading brands in global meat-, poultry-, cheese and butter processing industries, as well as on the global pet food, rendering and fur industry. Koncept Tech also purchases and sells refurbished and used equipment.